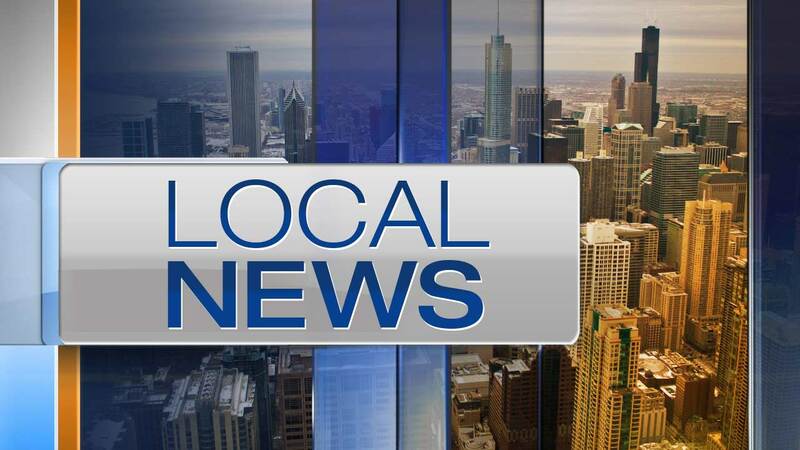 CHICAGO (WLS) -- A 12-year-old was charged in connection with a string of robberies in the last week on the city's Near North Side, police said Tuesday. The juvenile was charged with felony armed robbery with a firearm. The robberies allegedly occurred in the 700- to 900-blocks of North Larrabee Avenue between about 8 p.m. and 9:30 p.m. on Sept. 14, 15, and 19, police said. Police allege that the offender approached male and female victims, who ranged in age from 24 to 58 years old, showed a weapon and demanded property, police said.